A trio of new dessert destinations have debuted on the Beijing food scene. One is pricey, one is cheap, and the other is beautiful enough to give your Instagram followers a sugar rush through pictures alone. Read on below for all the sweet details. Ben Bakery specializes in Swiss rolls and its staff work hard to broaden any preconceived notions you may otherwise have about them, which culminates in their zoo series complete with cutesy giraffe, cow, leopard, and reindeer patterns. The latter is essentially a red velvet flavored roll that makes its own mark with pieces of orange and cream cheese, giving it a decidedly local twist. 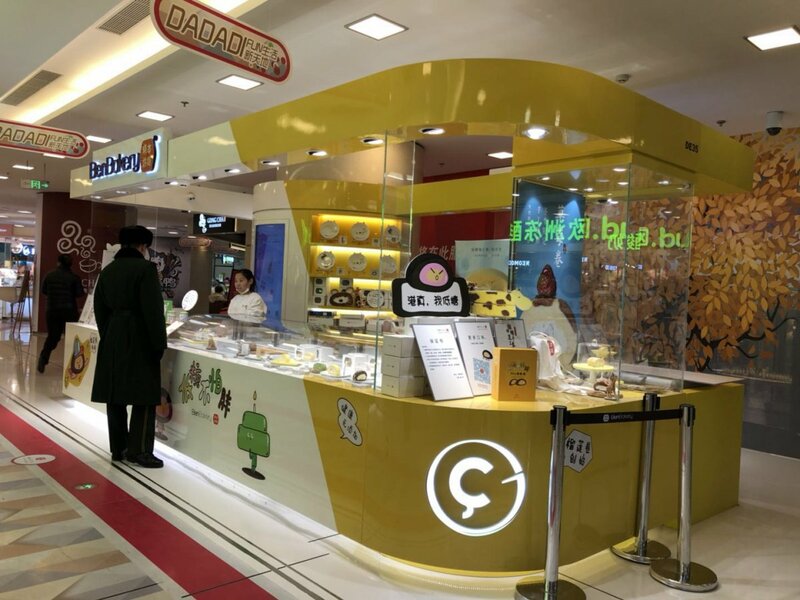 They also make matcha varieties, which at RMB 35 a slice, may be the most expensive in Beijing and a sweet way to burn a hole in your wallet. That sentiment was furthered by the flavor, which fell heavily on the bitter and smoky side, sure to make it a winner for Chinese customers who can be known to be adverse to anything overly sugary. The filling was smooth and, again not missing the opportunity to add a dose of local flavor, featured red bean for texture. Finally, the durian Swiss roll (RMB 25 a slice) was creamy and suitably punchy but its sponge cake was not solid enough to maintain its round shape. 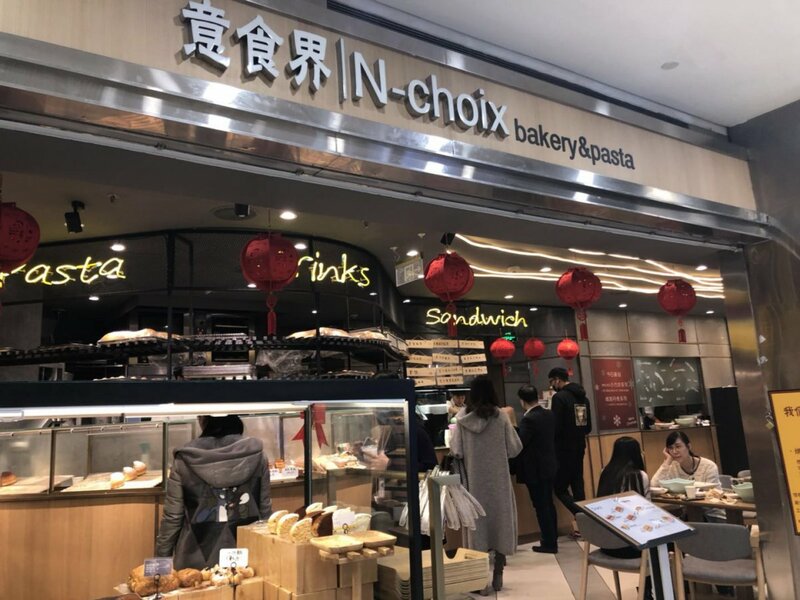 Next up, Nchoix, nested in the bustling basement of China Central Place, probably provides the cheapest pastries in the CBD area. Indeed, their RMB 2.5-5 small pastry range will make you wonder if you’ve magically traveled back in time by a decade or so. Their RMB 14 “dirty bun” (powdered croissant, more on those here) might be the cheapest in Beijing. 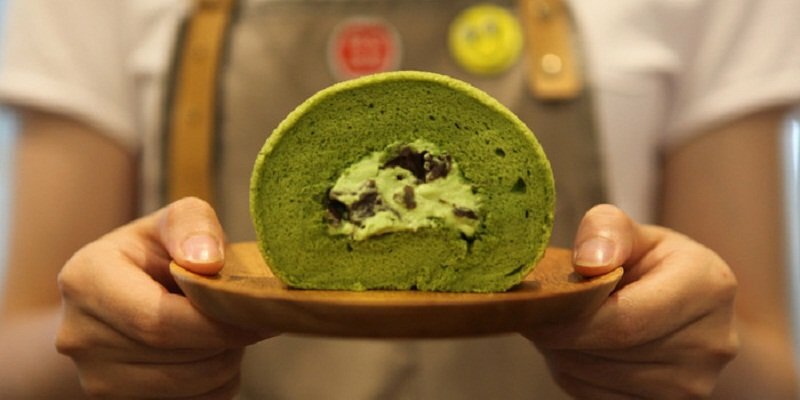 It is available in matcha and artificial green tea flavor with, again, a red bean filling. 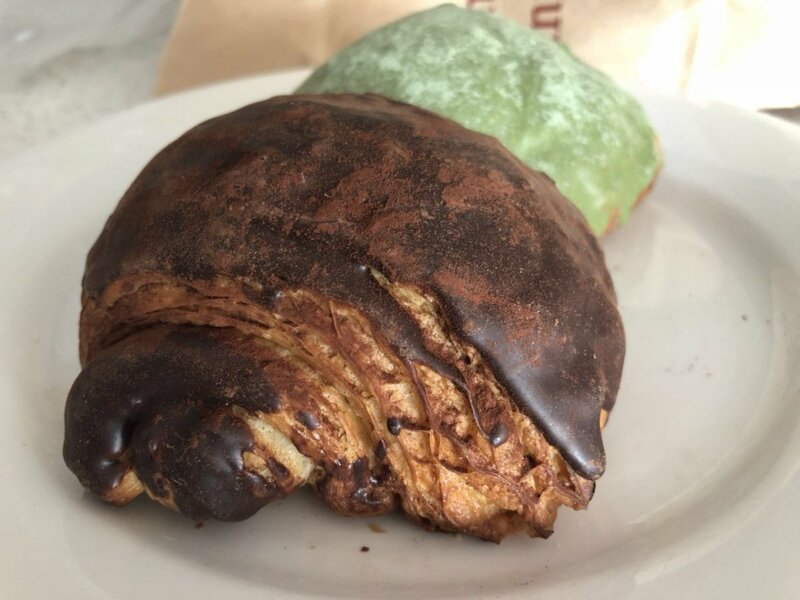 The chocolate croissant, meanwhile, was covered with a layer of chocolate, then dusted with cocoa powder. Yes, it was not as good as the original (and more expensive) dirty bun at Bad Farmers Our Bakery, but how bad could it be? One downside of unbeatable prices is that two-thirds of the pastries were out of stock. The RMB 5 cinnamon roll, the cheapest we’ve seen in years, was surprisingly good and comes packed with abundant sweetness and caramelized almond slices sprinkled on top. Nchoix also offers a variety of pasta and salads at humble prices, making it a more than a solid spot for anyone with a sweet tooth and a tight budget. Located in Sanlitun Soho, Coops might be the biggest addition to Sanlitun Soho as of late, offering healthy chiffon cakes and bread. Sporting the slogan “wake up naturally,” Coops claims to only use high-quality natural ingredients to make its daily-baked cakes, and comes in minimalist white and grey design. Grab one their 10 varieties of Chinese-twist chiffon cakes (yam balls, anyone? ), fruit teas (RMB 18-28), or colorful loafs. 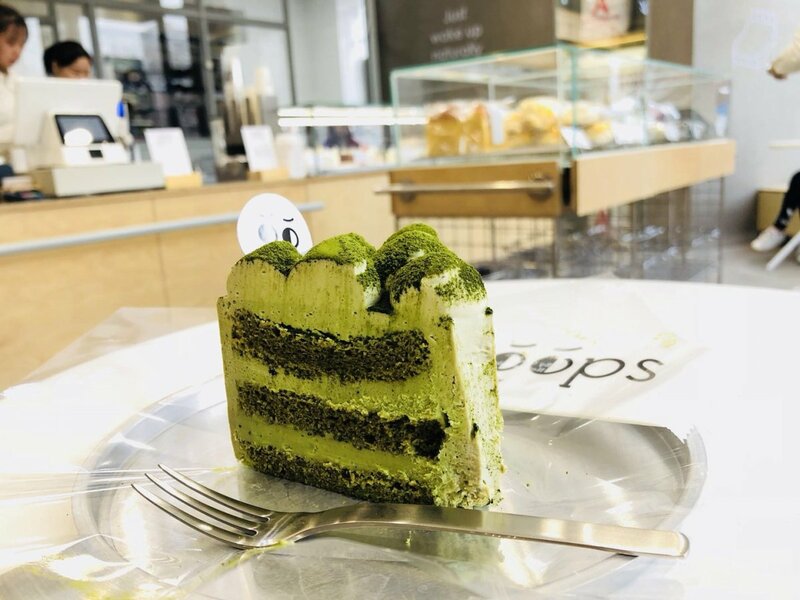 At RMB 38, the matcha and black sesame cake is certainly not the cheapest in town but you get what you pay for, its four layers of cake and three layers of mousse providing thick and rich texture as well as a bitter hit of matcha in every bite and an added sweetness from the black sesame. 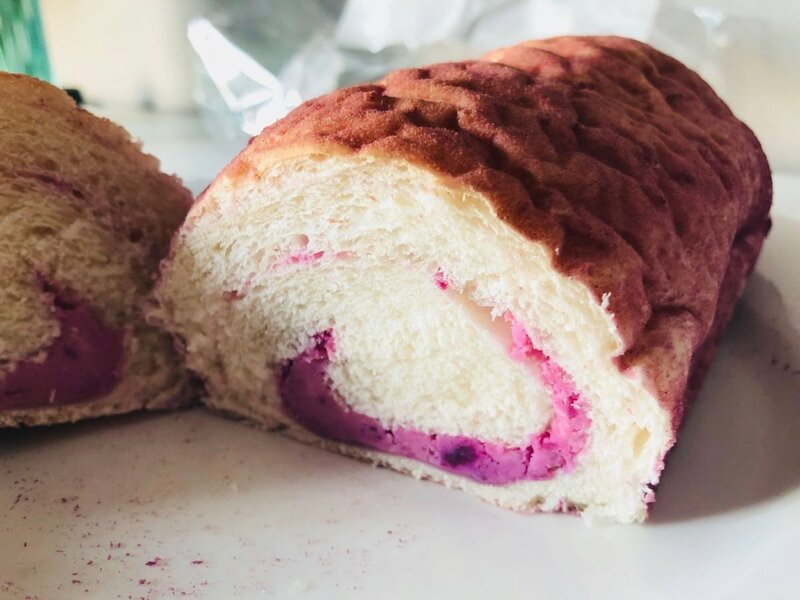 The offbeat option of purple potato and cheese bread (RMB 18) lives up to its name and comes with a purple exterior courtesy of the purple sweet potato and a cheese filling that was soft and lacking any hint of sweetness. Maybe not the best bread we’ve tried, but truly one of a kind. Head in at any time of the day and you’re sure to see their target customers – pretty, young females – flock in and out with cakes in hand and their best selfie faces at the ready.